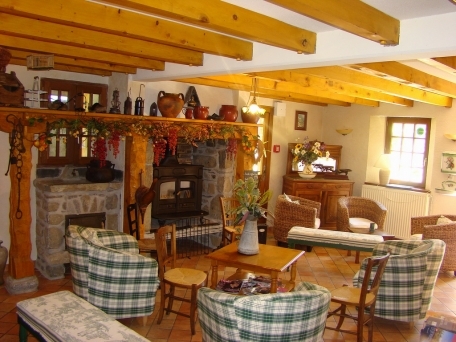 A stylish mountain, chalet-styled hotel located in the small, rustic hamlet of Viscos high above the Luz Valley. The hotel is ideal for those seeking a relaxed retreat, perfectly placed to access the ski resorts of Luz Ardiden, Cauterets and Grand Tourmalet Pic du Midi. 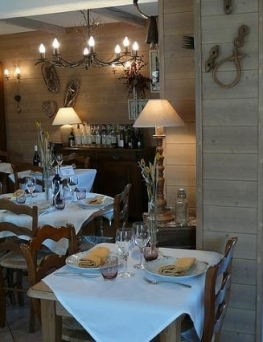 Nestled high above the Luz Valley, in the quaint and pretty hamlet of Viscos is the stylish mountain gastro hotel of the Grange aux Marmottes. Its quiet location at the heart of this traditional village, with its narrow sloping alleyways and thick slates roofs, provides the perfect refuge for a relaxing stay in this beautiful location. Panoramic views of the valley below and rising mountain peaks abound from this idyllic refuge that appears to have altered little with time. 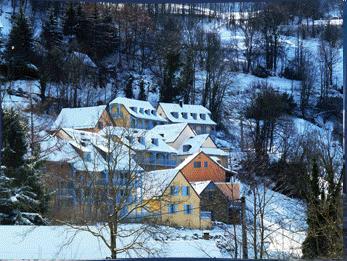 The Grange aux Marmottes comprises 15 rooms which are split between the main hotel and the Campanule annex. 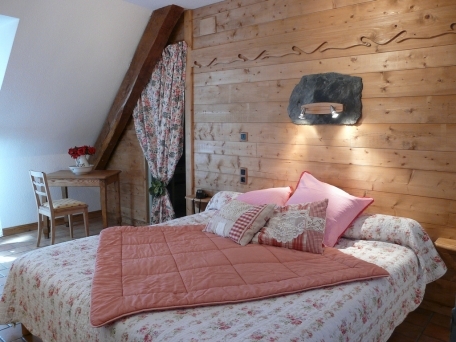 The elegant chalet-styled rooms have a traditional mountain charm and are all individually decorated and retain some of their original features such as the exposed beams on the walls and ceilings. The rooms are fresh and airy yet remain cosy and inviting. All the rooms benefit from stylish, modern bathrooms and are equipped with flat screen TVs. The signature room of the hotel is the beautiful Prestige room named after the Queen of Sweden who stayed here. The bright breakfast room, with its beamed eaves ceiling, serves buffet style breakfasts to keep you fuelled for the day ahead on the slopes – whether it be skiing or snowshoeing. The excellent ski areas of Luz Ardiden, Cauterets and Barèges Grand Tourmalet are but a short drive away providing you with great options for downhill at three of the most snow sure resorts in the Pyrenees. If you are in need of some pampering after a long day on the slopes then why not take advantage of one of the thermal spas that the region is famed for; such as Luzea in nearby Luz Saint Sauveur? Alternatively, you could just relax in front of the huge fireplace in the hotel lounge with an aperitif while you regale friends and family with tales of your on – and off – piste exploits. 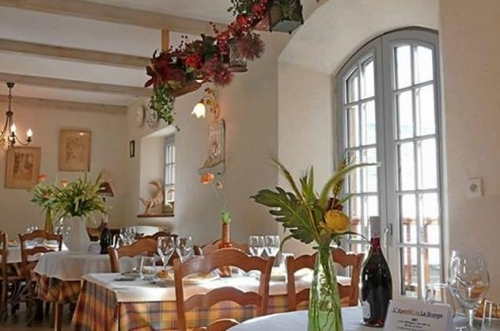 For guests who are fans of gastronomy, the hotel's renowned restaurant creates delicious dishes of regional gourmet cuisine from the freshest local produce and features in the Guide Michelin. 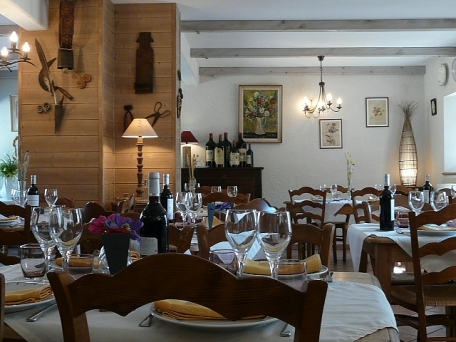 Must try dishes are the excellent local lamb and the tarbais beans all washed down with a good bottle of local Madiran wine. 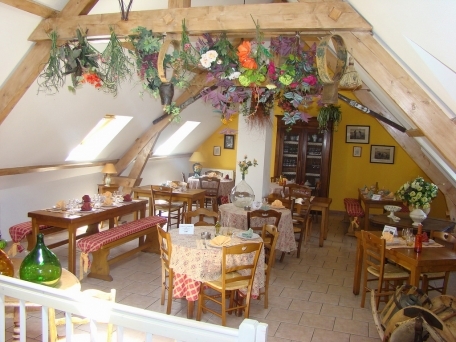 With views of the valley, it really is the perfect place to enjoy a fabulous meal at this renowned establishment. 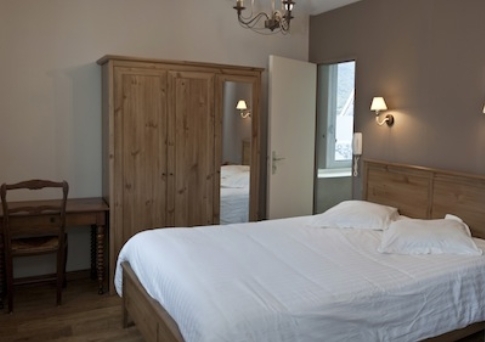 Each of the spacious and elegant rooms at Hotel Grange aux Marmottes has a bright and fresh feel with traditional finishes. All rooms have Wi-Fi internet access, flat-screen TV, Cable TV, mini bar, direct dial telephone and safe. The bathrooms have a shower or a bath with shower attachment, hairdryer and a separate WC. 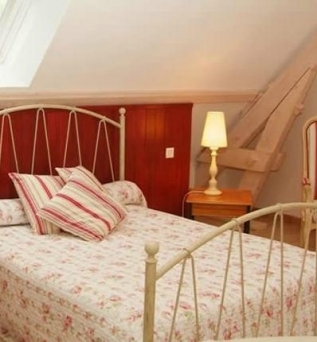 Standard double room sleeps 2 (ca. 16m2): Located on the ground floor with view of the interior courtyard. Double bed with ensuite shower room & separate WC. Comfort double room sleeps 2 (ca. 16m2): Located on the ground, 1st or 2nd floor with view of the interior courtyard. 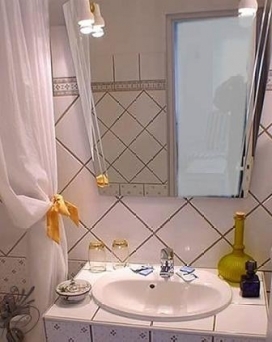 Double bed with ensuite shower room & separate WC. Superior double room with shower sleeps 2 (ca. 18m2): Located on the 1st or 2nd floor. Double bed with ensuite shower room & WC. Superior king room with bath sleeps 2 (ca. 30m2): Located on the ground, 1st or 2nd floor. King size double bed with ensuite bath tub & seperate WC. Family room with mezzanine sleeps 4 (ca. 30m2): Located on the ground floor. Double bed with ensuite shower room or bath tub & separate WC. 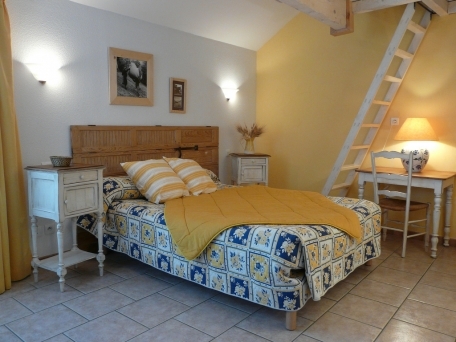 Mezzanine with two single beds (for children under 12 years only) accessed by a steep ladder (not recommended for young children). 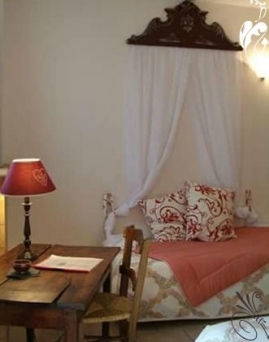 Queen Sylvia of Sweden Prestige room sleeps 2 (ca. 45m2): Located on the 1st floor. Double bed with lounge area and magnificent mountain views. Ensuite bath tub and shower room & separate WC. Room on a bed & breakfast basis (buffet breakfast), lounge area with chimney, outdoor terrace, ski storage, Gastro restaurant, Wi-Fi internet in your room, covered outdoor parking (subject to availability) and village roadside parking, lift. Only one pet per room is allowed and will be charged €15/day (payable locally). A valid passport for your pet is compulsory. Arrival day at Hotel Grange Aux Marmottes is daily with check in from 14:00 and departure by 11:00.